What a great idea to use the candles like that! It's very effective, and really pops against the Kraft background. Nice!! That candle paper is so great! Love how you made it wavy! 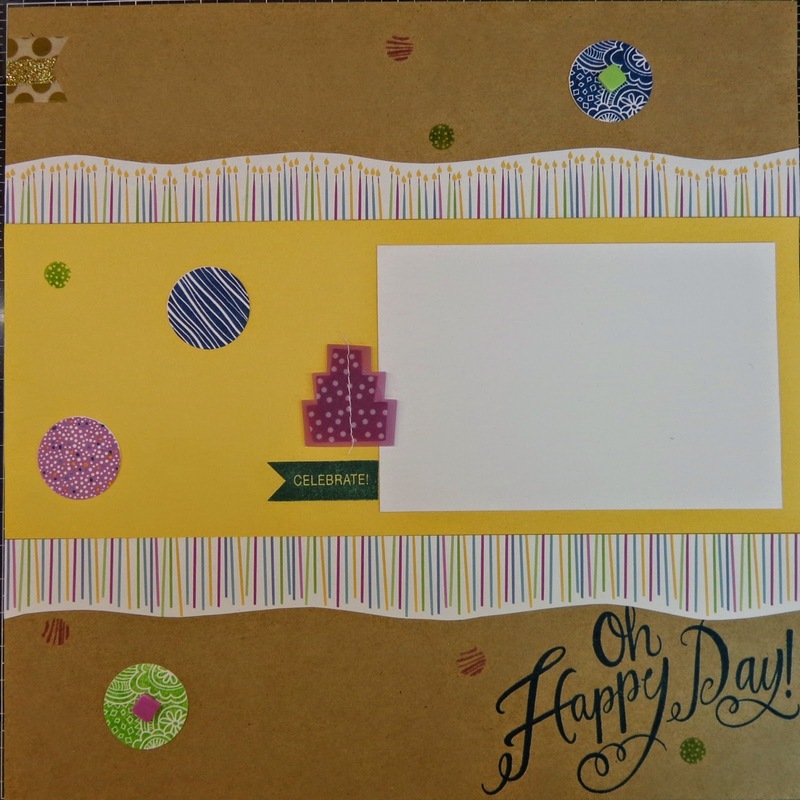 I love that Oh Happy Day stamp as well!! I love how you trimmed out the candle paper, it really makes it fun. I love the Oh Happy Day stamp. ooooh very pretty, i love how you cut the candles out like that. 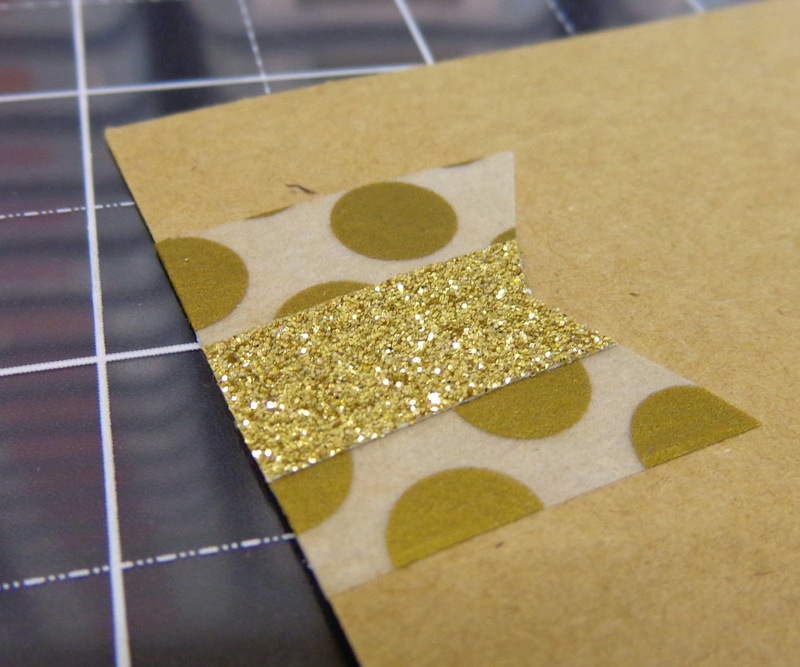 Kraft paper is stunning with this paper pack. I like the borders and the little extras that a little extra glitz. love how the candle paper was used as well. I love the details on your scrapbook layout Janet! Thanks for sharing!